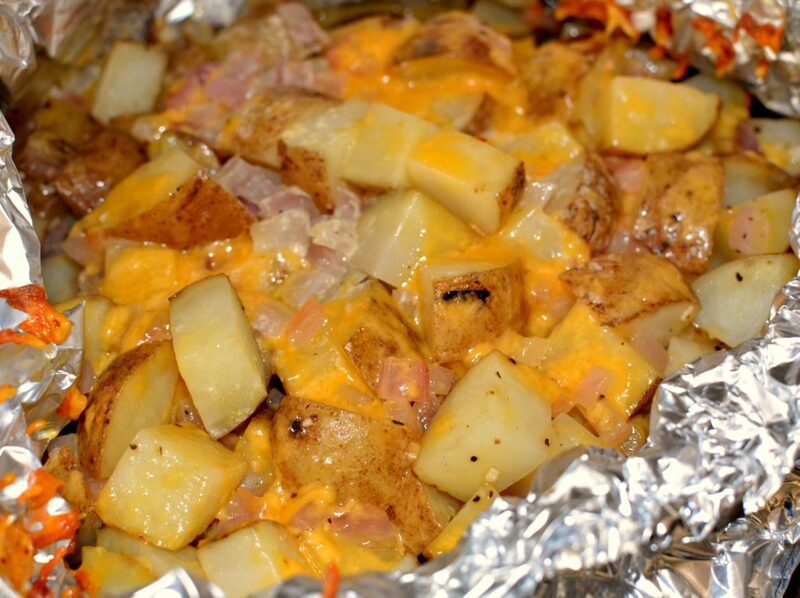 Cheesy, flavorful potatoes that are cooked in tin foil, create an easy to clean up side dish!! Perfect for any BBQ or gathering, these potatoes are tender, and a favorite with everyone! Living here in Houston, Texas, my family loves to grill. Not only does it help keep the house cool, but it cuts down on messes, as well as clean up duty! Last week, my hubby grilled some steaks for dinner. Since nothing pairs better with steak than potatoes, I decided to create these foil packets and have him add them to the grill. My kiddos were big fan of the cheese in these, whereas I was a fan of the onion especially. 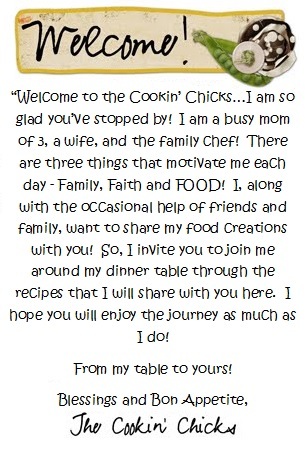 All the flavors created a perfect side dish and dinner was fabulous! 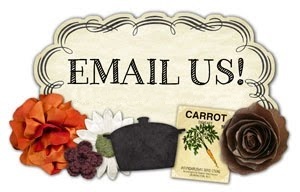 Clean up is a breeze since all you have to do is package up the leftovers, if there are any, and simply toss the tin foil into the garbage! Score!! From my family to yours, hope you enjoy!! 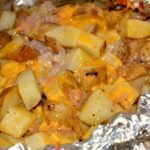 Grilled, tender potatoes that are cheesy, packed with flavor, and cooked conveniently in a tin foil packet. Toss the potatoes with the onion, butter, olive oil, garlic, parsley, salt, and pepper. Spray a large piece of tin foil with cooking spray to avoid sticking. 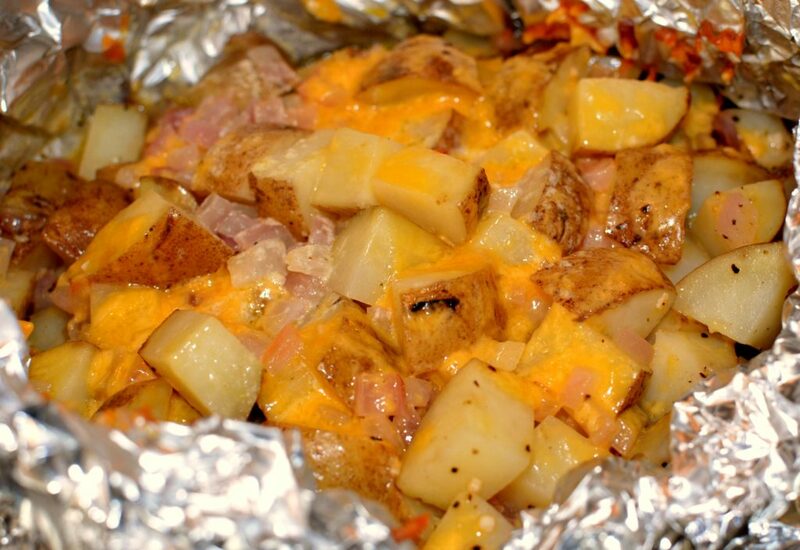 Add potato mixture to center of tin foil and seal all sides to create a packet. Place tin foil packet on pre-heated grill and cook for about 10 minutes before flipping to other side and cooking another 10 minutes. Carefully open the packet and sprinkle in both types of cheese. Reseal tin foil packet and allow to cook for another 5 minutes, or until cheese is melted. Remove packet from grill and carefully open to serve!! You can also add chopped bacon if desired! Hehe, sorry about that, I grew up calling it tin foil. Yes, you are right however, it is aluminum foil! Can these be made in oven in packets, what temp and how long? For sure! I would say 350 degrees and cook for about 45 minutes to an hour. Check on them afterwards and if not quite done, add an additional 15 minutes! Enjoy!